According to Eberhard Breitmaier, “Terpenes are a large and diverse class of organic compounds, produced by a variety of plants, particularly conifers”(Eberhard Breitmaier 2006). They are characterized by having an odor, and they protect the plant that produces them by attracting predators of herbivores. Terpenes are the necessary components of the essential oils of all plants and are known for its usage in the production of perfume, food, cosmetics, and natural agricultural pesticides and are used by pharmaceutical and biotech industries. Terpenes play a significant role in the therapeutic effect of cannabis by increasing the therapeutic effect of cannabinoids such as CBD and THC. This process of all components of the cannabis plant working together is known as the Entourage Effect. Sativas cannabis strains contain more limonene which is the lemon scented terpene, and this can lead to an increase in energy and alertness. All Cannabis strains, whether Sativa or Indica have a unique terpene profile which can produces it’s own a calming and soothing effects and give cannabis and all plants their distinct flavors. Terpenes such as Myrcene which can be found in plants such as wild thyme, parsley, cardamom have properties such as anti-inflammatory, antibacterial and also can be used as an analgesic. Limonene is a Terpene commonly found in citrus fruit peels and cannabis and may be used as anti-carcinogenic which helps to prevent the growth of tumors. Research shows that Limonene also helps to increase mental alertness and focus, as well as sexual health. Terpenes are also good for treating nervousness and anxiety. This Terpene is known as Linalool. Linalool can be found in flowers and spice plants can be used as an analgesic and antiepileptic. Research is ongoing as regards to its effectiveness in treating certain kinds of cancer. Caryophyllene is a Terpene that is known for its strong anti-inflammatory, anti-fungal and analgesic properties and is a popular natural remedy to treat toothaches. Pinene is a Terpene found in plants such as cannabis and camphorweed and can increase energy, boost concentration and has proven positive effect on our memory. 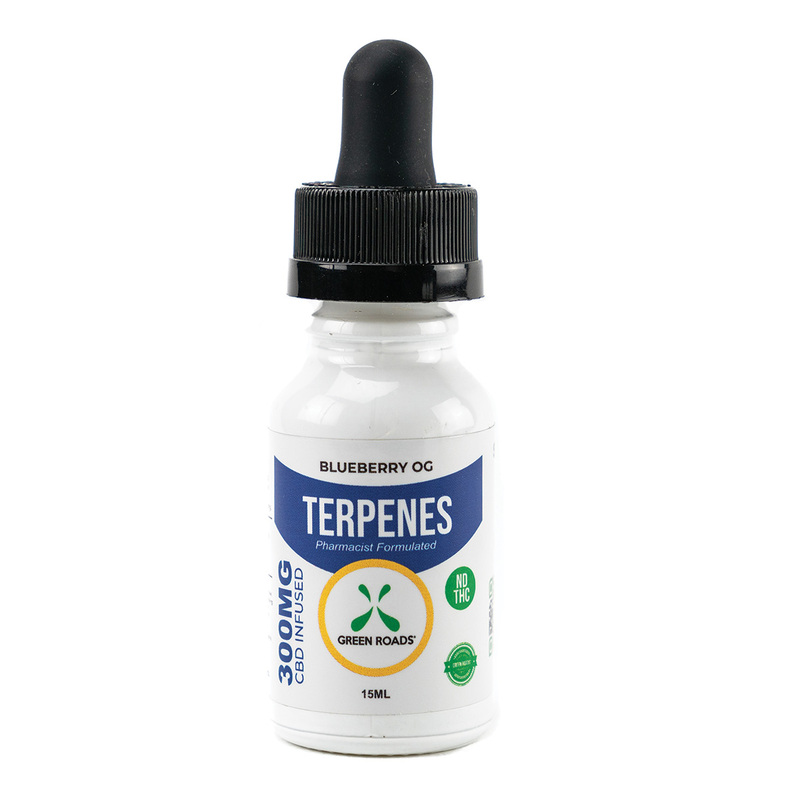 Terpenes are also used to treat stress and fatigue, and an example is Borneol which has antispasmodic properties aids in reduction of swelling, improves circulation; treats bronchitis, coughs and colds; relieves stress and is even a natural insect repellent.